The PNABC program is currently not running, but Pathfinders is determined to source additional funds to keep this vital program operating. An estimated 300,000 Australians have not had their births registered and 500,000 do not have a birth certificate. As a consequence, many people struggle to fully participate in Australian society without this simple but vital document. They experience difficulty enrolling in schools and in accessing mainstream services, such as opening bank accounts, joining sporting clubs, voting, and applying for a job, a driver’s licence or a passport. 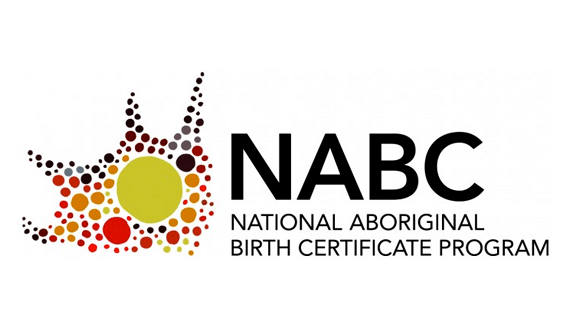 The Pathfinders Aboriginal Birth Certificate Project, is an Aboriginal and Torres Strait Islander Program that aims to redress this issue by conducting sign-up days in towns and areas where there are significant numbers of Aboriginal and Torres Strait Islander people who don’t have birth certificates. Since the program’s inception more than 8,000 people have gained access to their birth certificates. We continue to advocate and lobby for additional funding and to make the process simpler and more affordable for all Australians. Private and corporate donations are welcome.